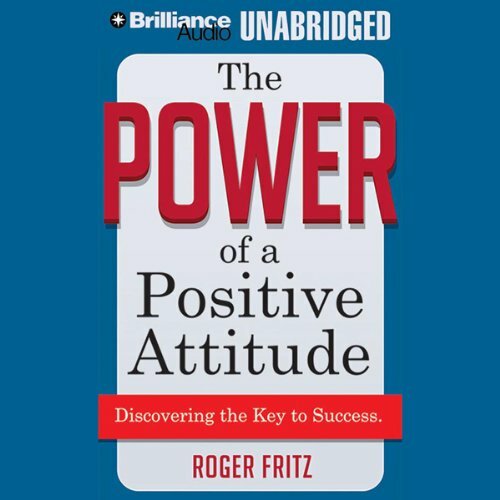 Showing results by author "Roger Fritz"
Attitude affects every facet of our lives - from the way we handle stress to how we communicate at work. The way we view difficulties and setbacks can make the difference between success and failure. 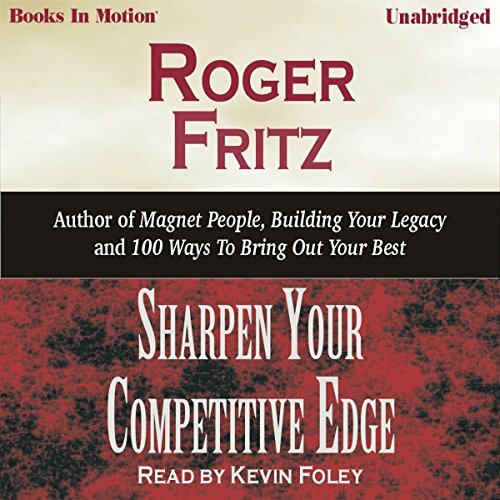 Roger Fritz has devoted his career to helping people overcome obstacles and achieve their goals by changing their outlook on life. 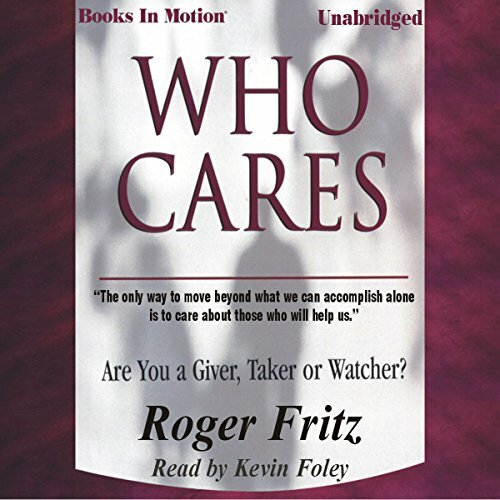 Are You a Giver, Taker or Watcher? The only way to move beyond what we can accomplish alone is to genuinely care about those who support us. 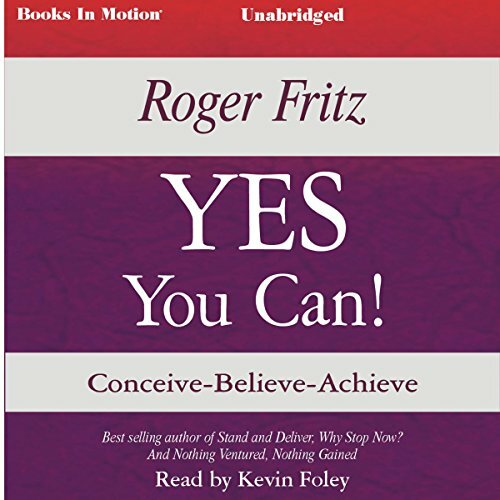 Here's how to see where you stand, by knowing: Why integrity requires evidence, why commitments cannot be casual, who to advocate, how to disprove lies and refute complainers, ways to show appreciation, and many more. Competitiveness is not an end game. 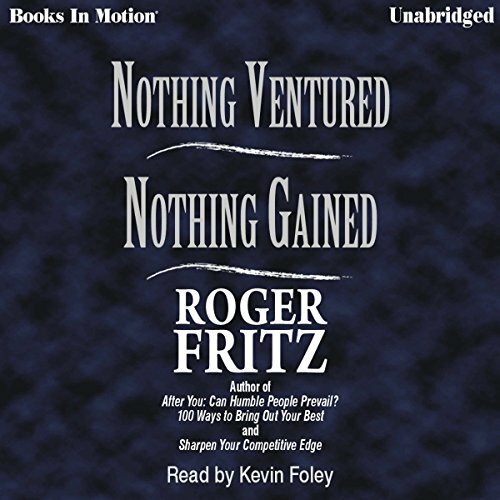 It is a never-ending process of defining expectation, achieving it and rewarding it. 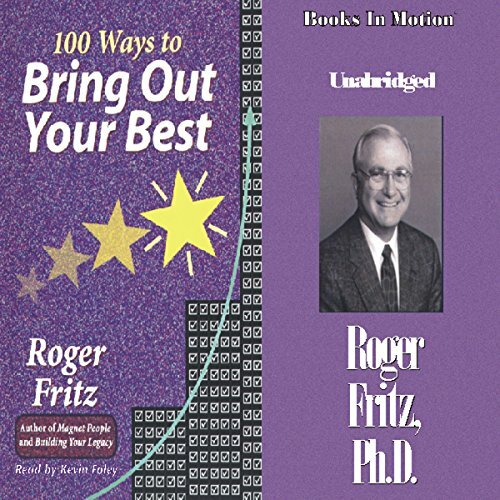 Dr. Roger Fritz is considered one of the country’s foremost authorities on Performance Based Management and change requirements for individuals. 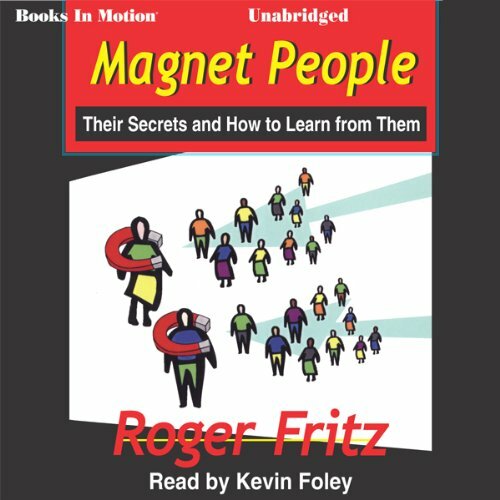 In Magnet Poeple, Dr. Fritz shows what it takes to become a magnetic, charismatic, and successful personality, exuding confidence, and affluence. 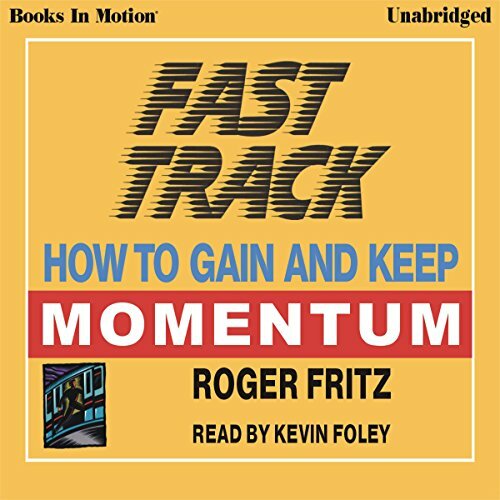 Organizations from Fortune 500 companies to family-owned businesses have used his advice. Dr. Fritz has served over 350 clients and takes out time from his schedule, each month for presentations. The founders of our country came here, fought, sacrificed and died for independence and freedom. 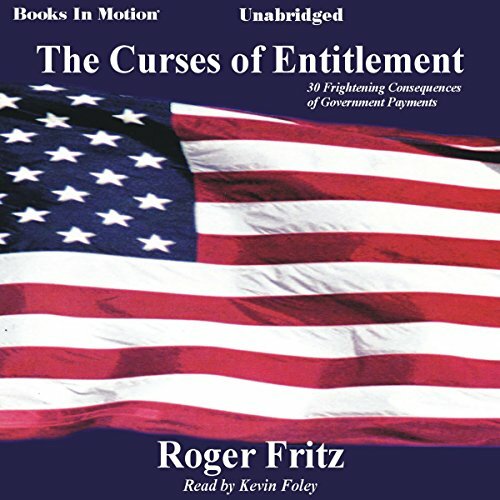 Now, over 200 years later, we are beginning to see how tens of millions of Americans are too dependent on the government. 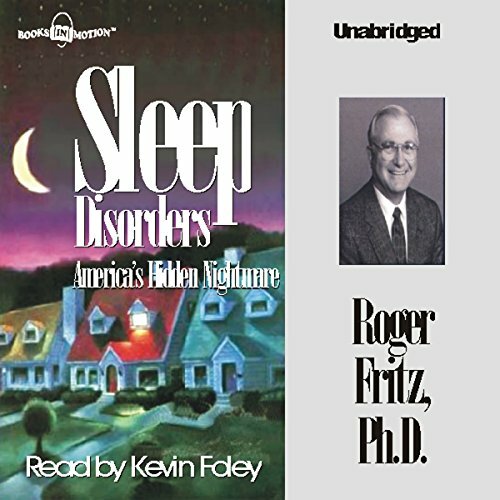 An estimated 20 million people miss between one and three days of work each week because of severe, chronic, debilitating insomnia. And, as many as 40 percent of Americans over the age of 60, suffer from some type of sleep apnea. In this study, Dr. Fritz investigates these alarming statistics and attempts to help readers fully understand this serious problem. What is your best? Are you giving it? Why don't we consistently, day after day, benefit from our best qualities and talents? If the ability is there, why don`t we use it? If we have the knowledge, why don`t we apply it? Here are 100 answers to these questions. The key to success in life is not brilliance or competence or even experience. 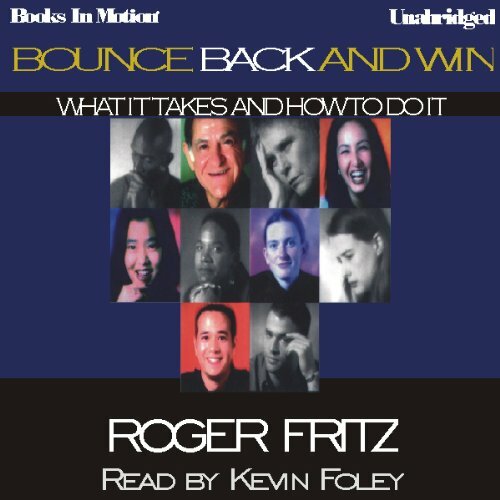 It is recovery...the ability to bounce back. Here's what it takes and how to do it! Success will come if wait for it. Here's what you can do to make the right things happen.